OK ok, it is time for the fifth “best of” GT feature for 2018. 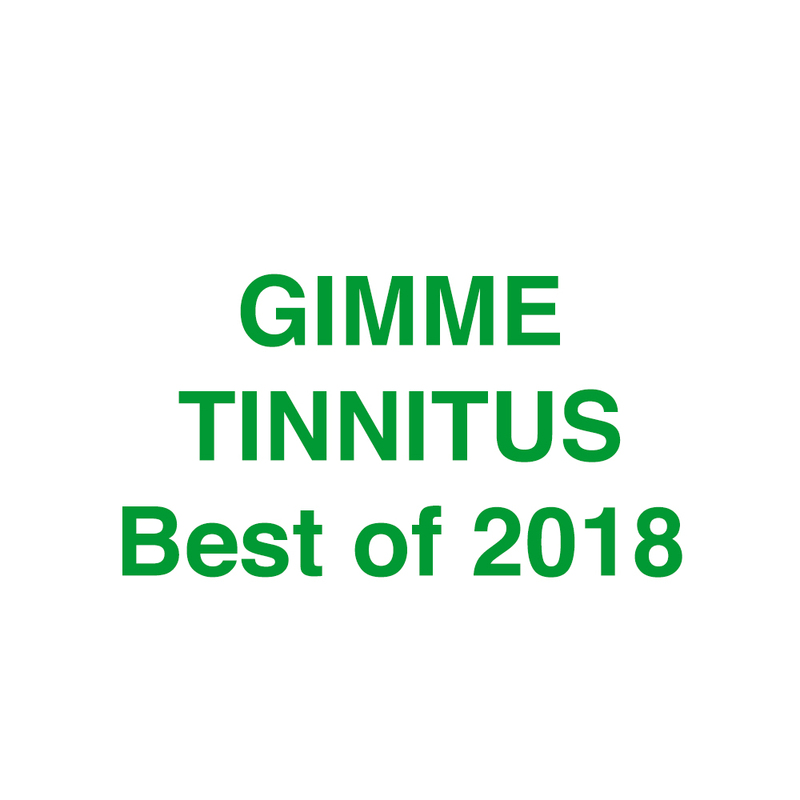 This is Volume Five of the Best of 2018. Here are 20 more songs from 2018 for your consideration. Don’t confuse this with actual “year end” coverage. This is just the last periodic update of great stuff from 2018. The year end stuff happens at the end of the year and this year is not over yet. Enjoy.